Our mission is simple: to help jobseekers Love Mondays. 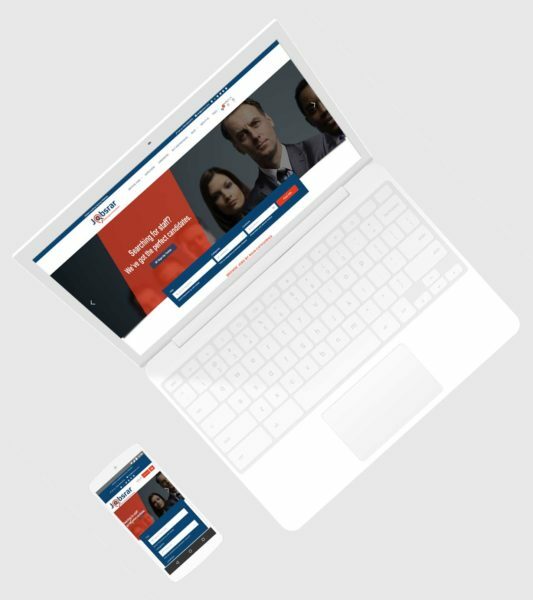 jobsrar.com provides a full online service for anyone looking for a new job. We advertise vacancies on behalf of employers and recruitment agencies who are looking for staff. 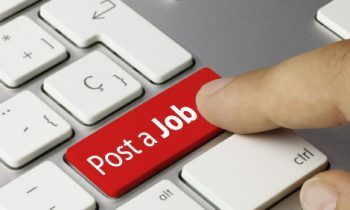 As a registered candidate / jobseeker of jobsrar.com, you can receive email job alerts, apply for vacancies, shortlist job vacancies, manage your applications, create your very own profile/resume and store your CV online. You can also make your profile/resume available to be searched by employers and recruitment agencies. 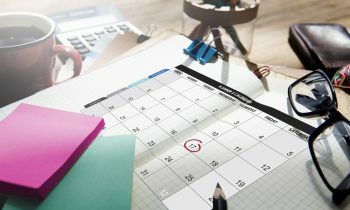 We also offer a range of career advice and information, all designed to help you whatever stage you're at in your career. 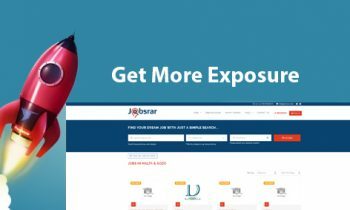 jobsrar.com is a low cost recruitment solution for employers in Malta & Gozo to create, preview, publish jobs listings and receive applications from candidates / jobseekers in real-time. Employers and recruitment agencies can choose from a vast range of services packages, including: job listing advertising with full applicant management including resume and CV.